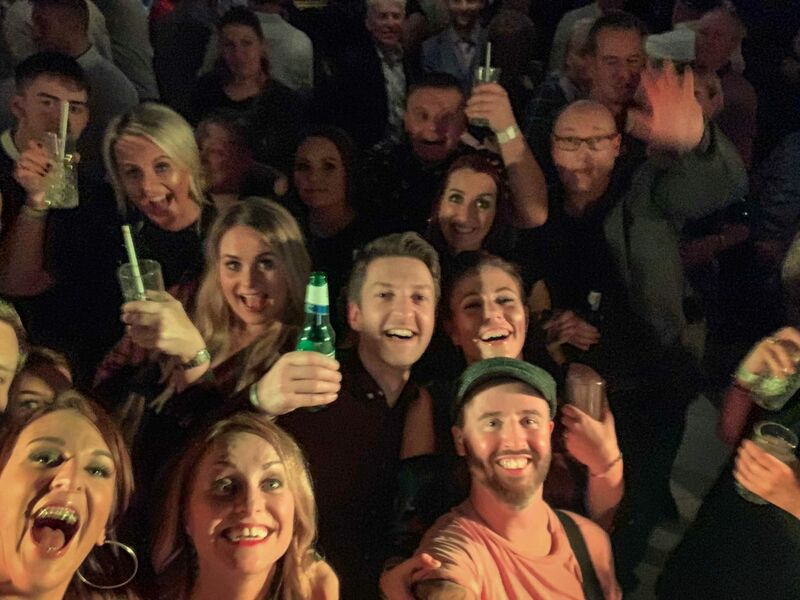 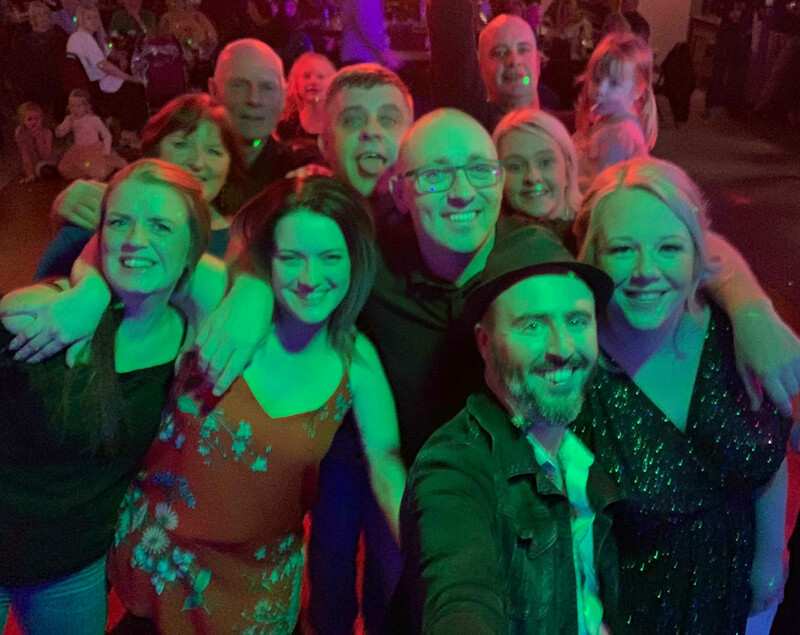 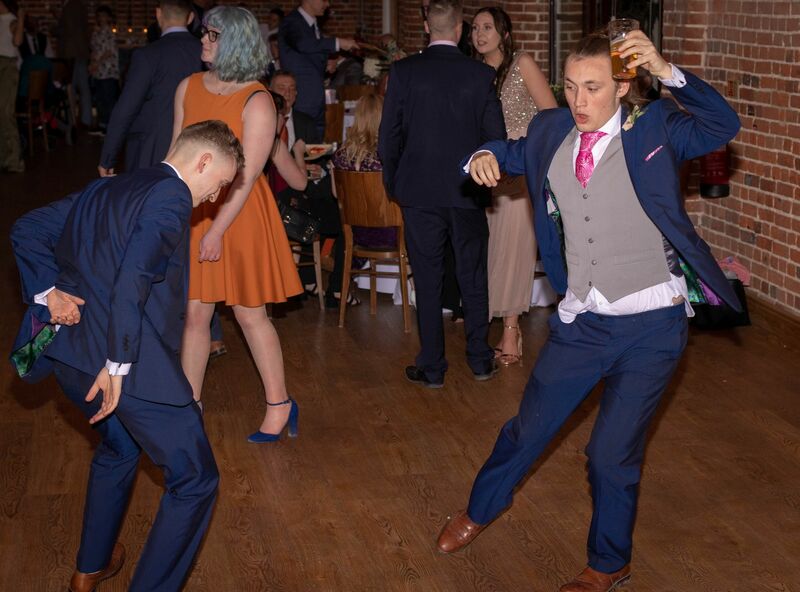 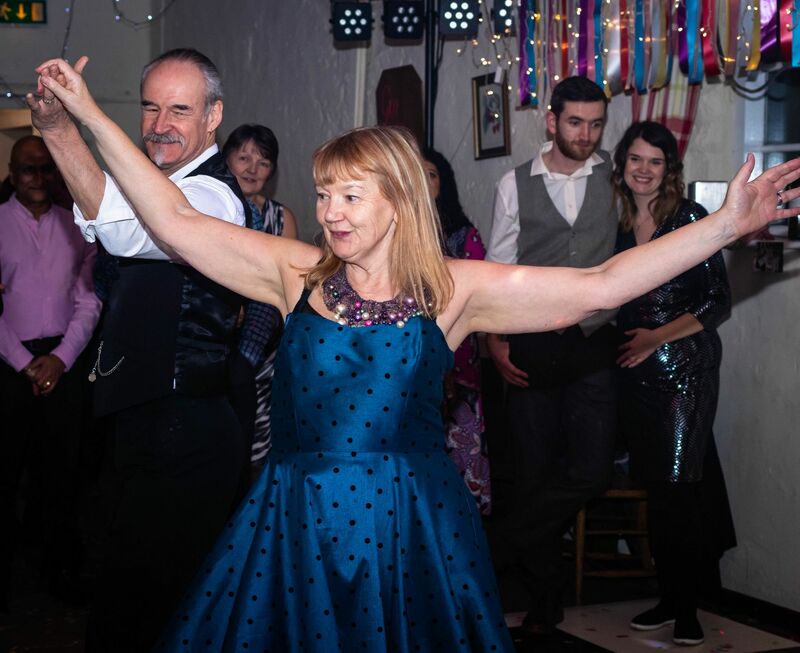 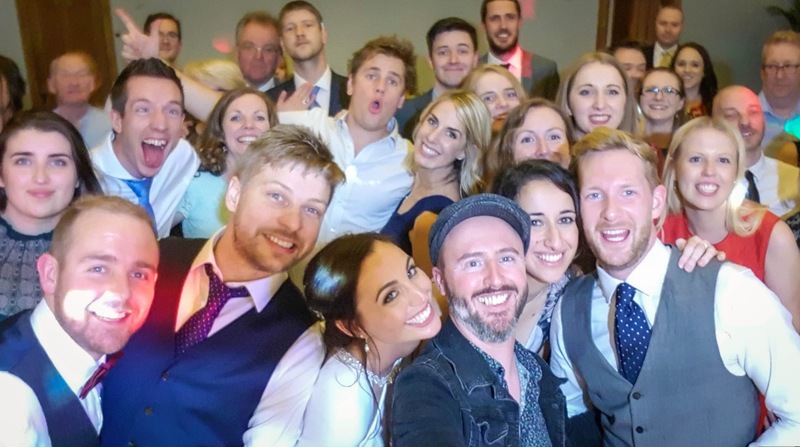 Bringing fun, energy and a killer repertoire to every event, Fraudio are experts at filling dance floors across the UK. 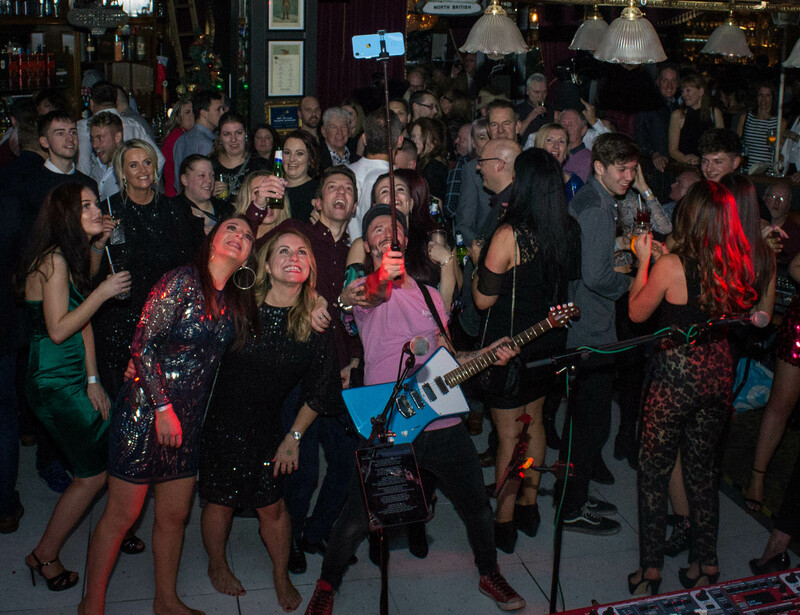 Performing well known rock and pop from the 50's to present day, expect to hear music from The Beatles, Kasabian, Oasis, The Killers, David Bowie, Elvis Presley, Arctic Monkeys and even a few fun surprises from the likes of Justin Bieber, One Direction and Girls Aloud! 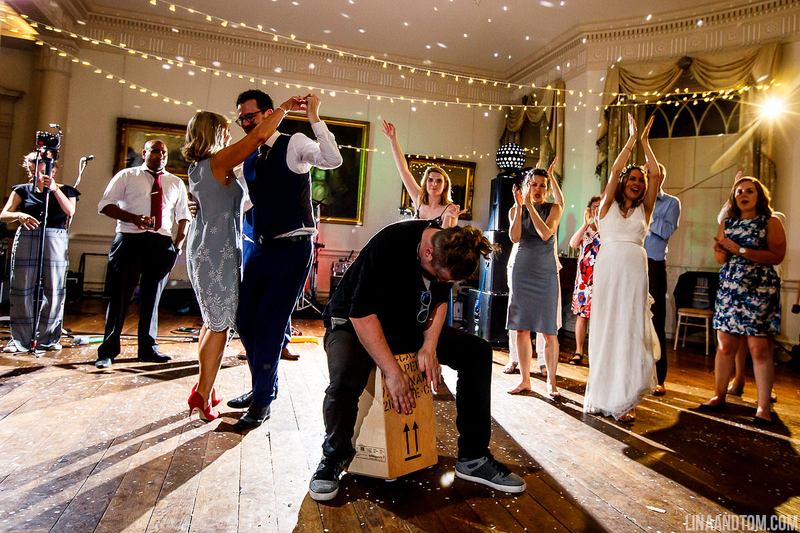 "The perfect accompaniment to some serious shape throwing!" 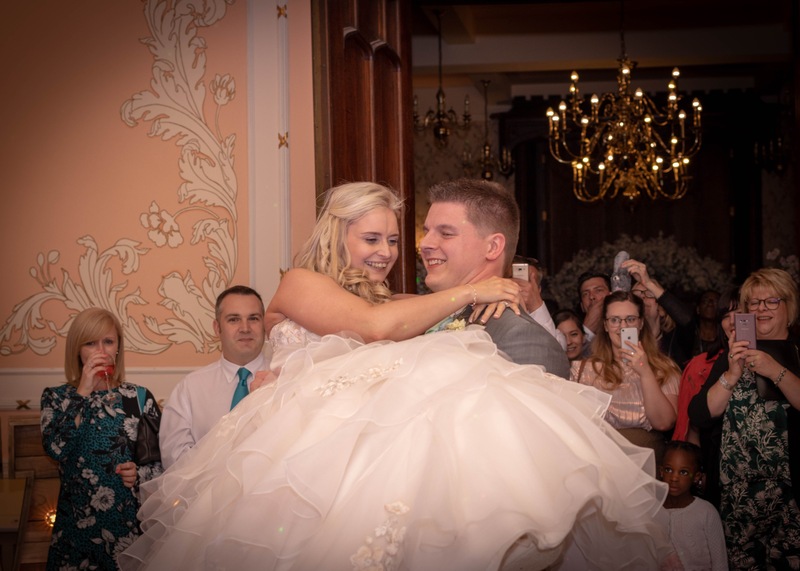 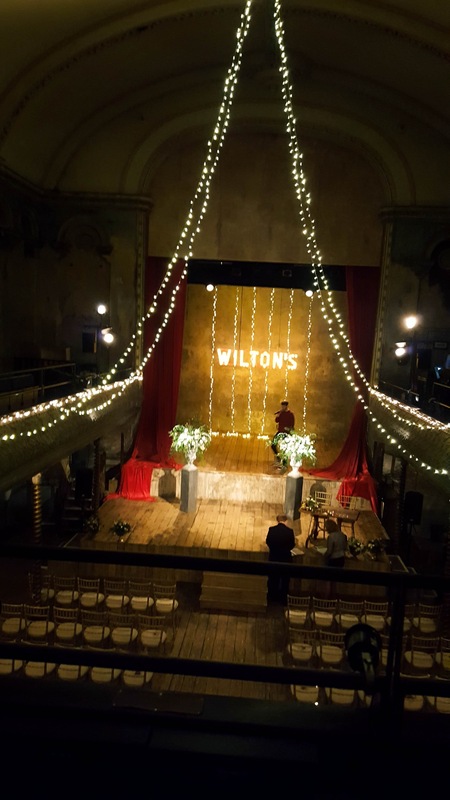 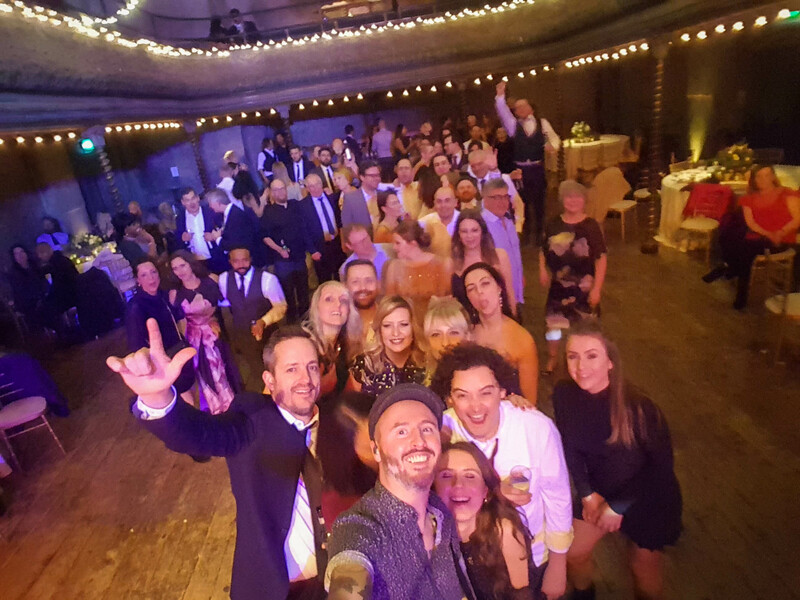 "Fraudio made our wedding evening ceremony so special and memorable!" 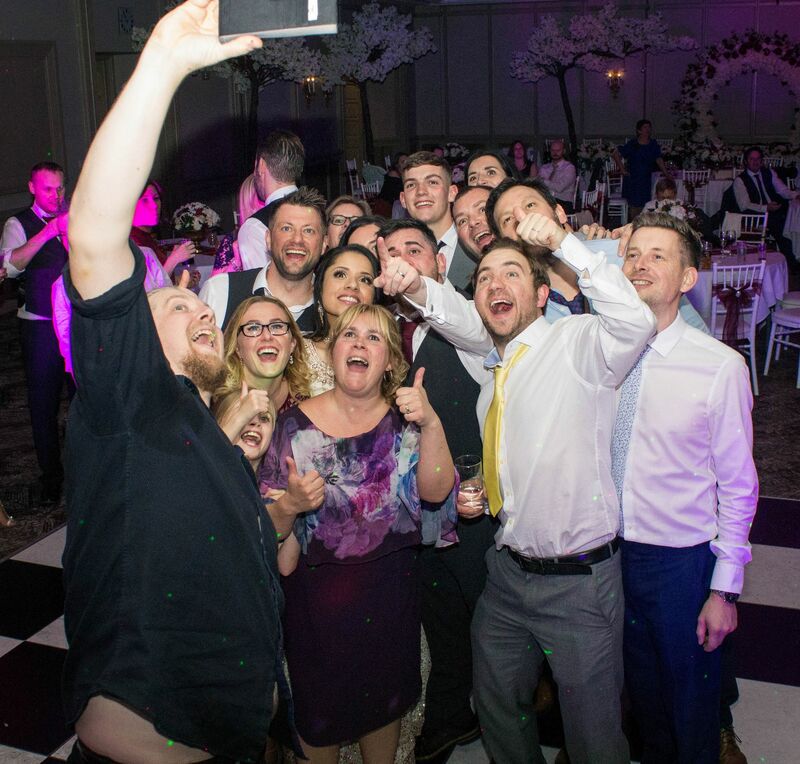 "Can’t recommend you guys enough!" 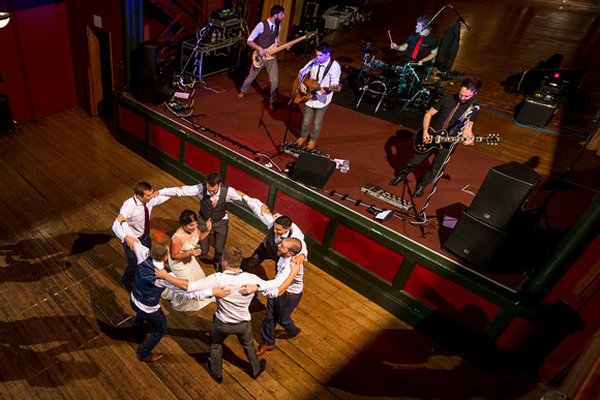 "Would highly recommend the band." 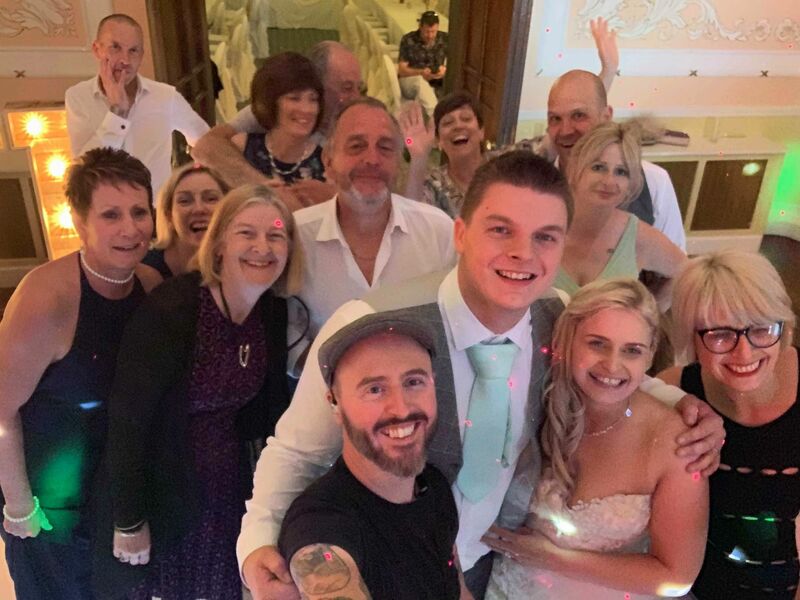 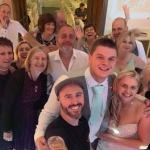 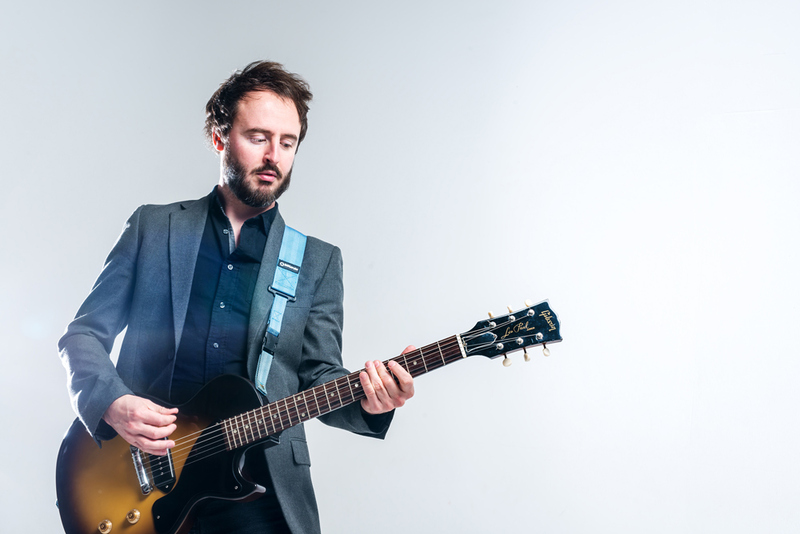 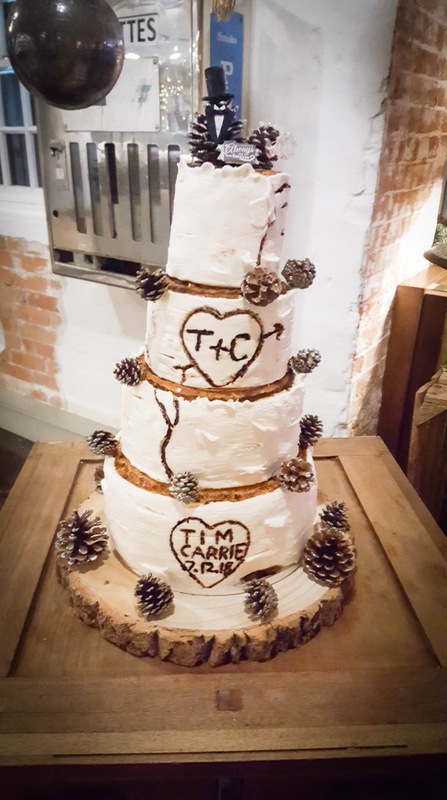 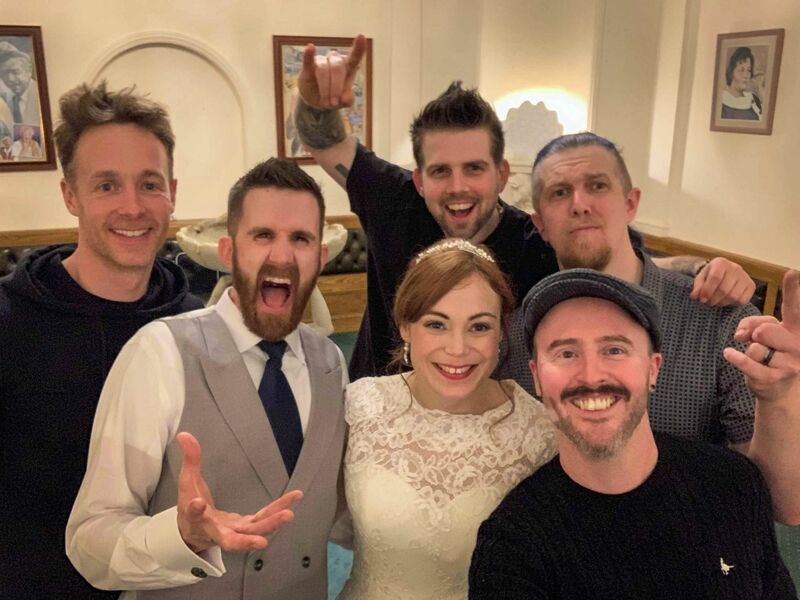 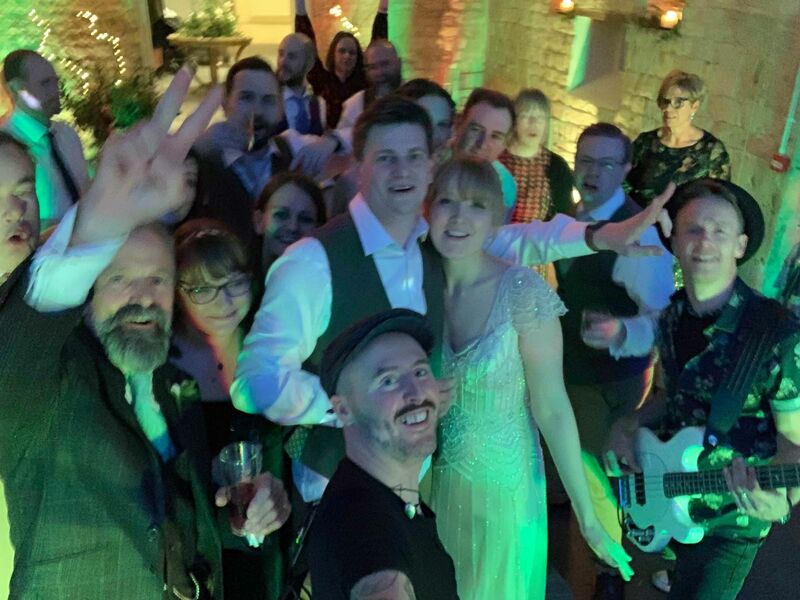 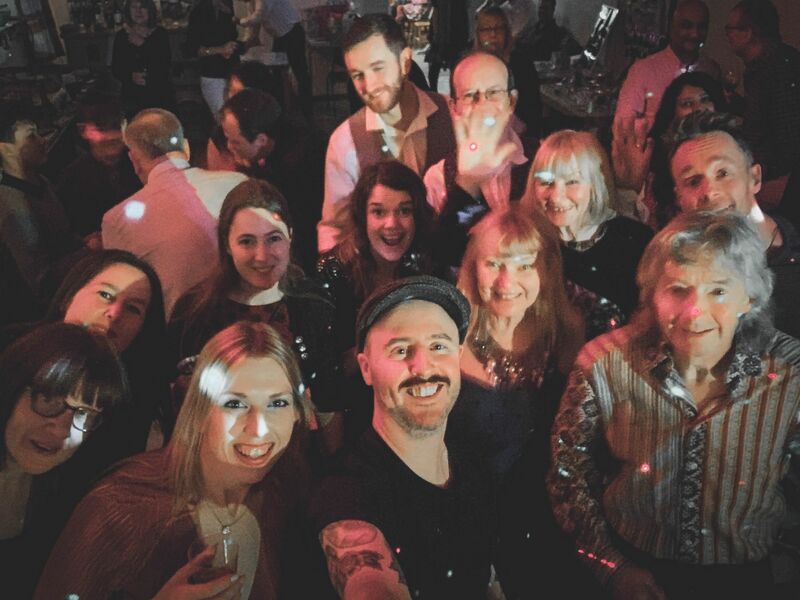 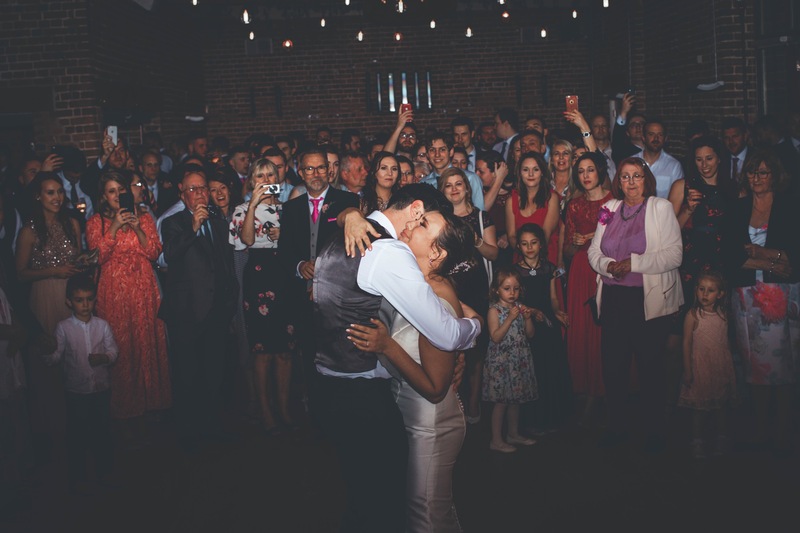 "An absolute pleasure to have at the wedding"
"Couldn’t be more happy with our choice"
Energetic repertoire of guitar based indie-rock plus a few fun Pop suprises! 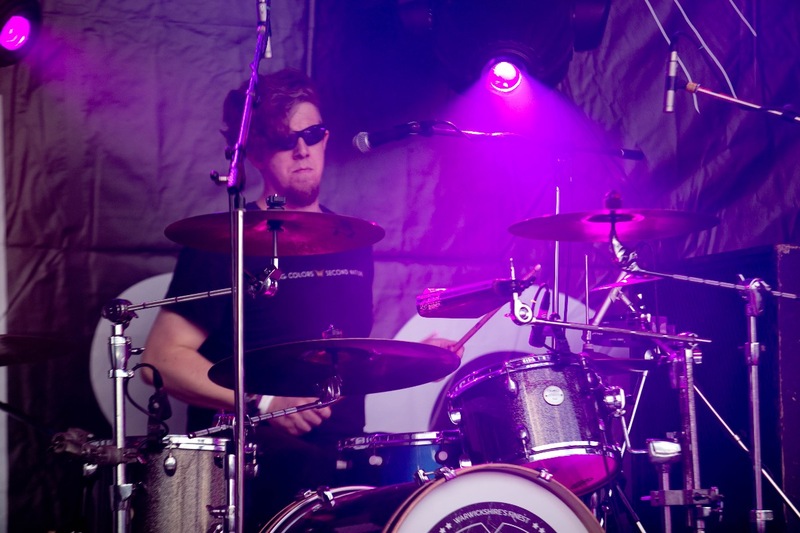 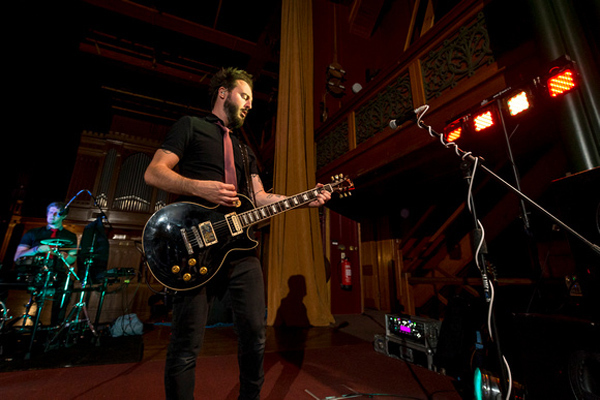 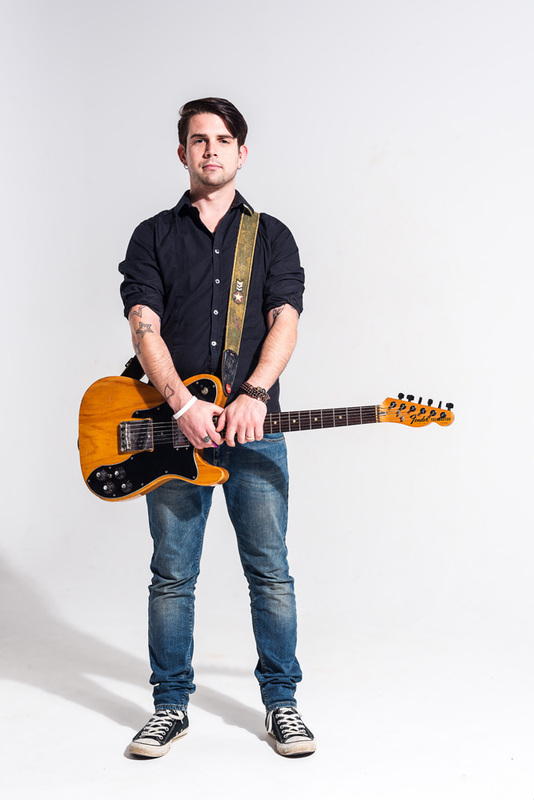 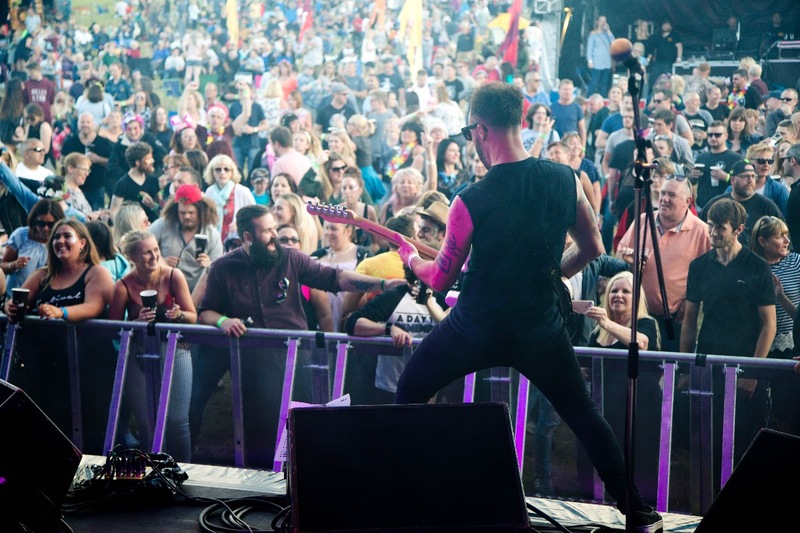 All members have a wealth of previous experience including UK and European tours, supporting Biffy Clyro and The Bluetones, main stage festival performances and much more! 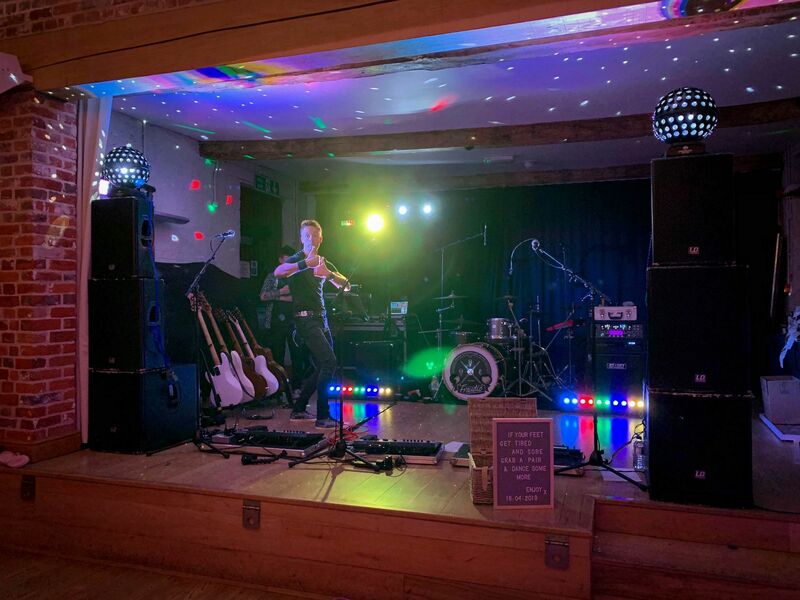 PA system upgrade available for audiences over 250! 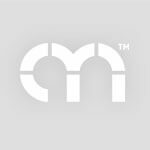 Previous clients include DRP Group, Dimensions LTD, Spirit Pub Company and more! 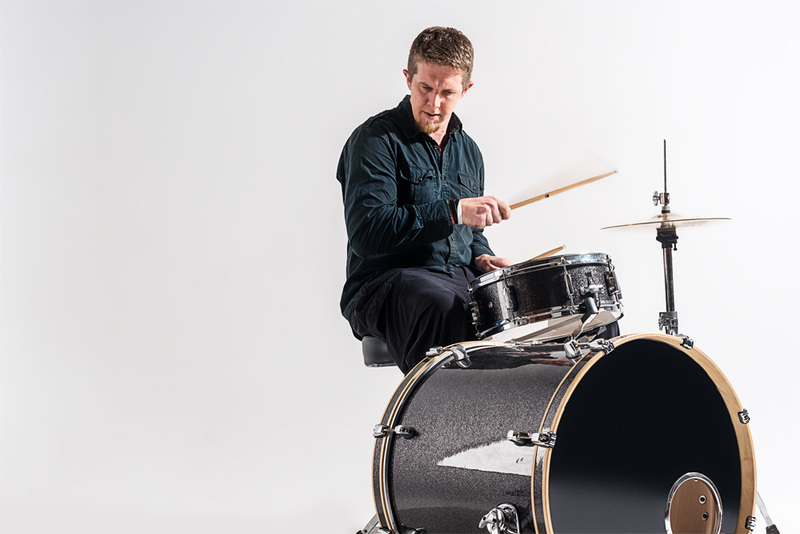 Sound limiter friendly with an electric drum available if required! 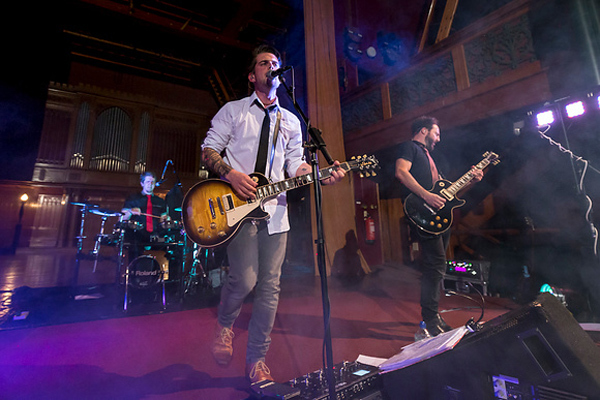 4 Piece Band: Lead Vocals/Rhythm Guitar, Bass Guitar, Lead Guitar/Backing Vocals, Drums. 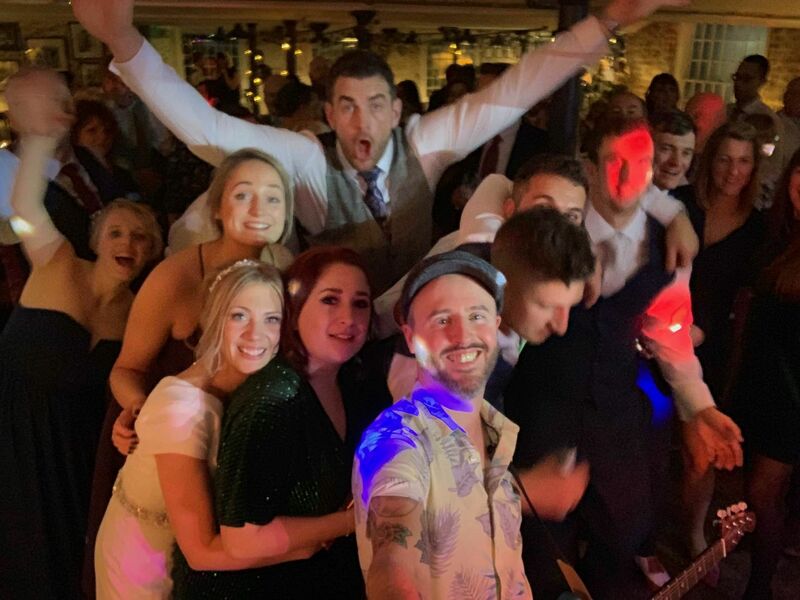 * Book Fraudio within 7 days of making your enquiry and receive their DJ service free of charge! 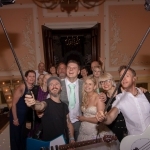 Please speak to an Alive Network agent or see booking options for more details. 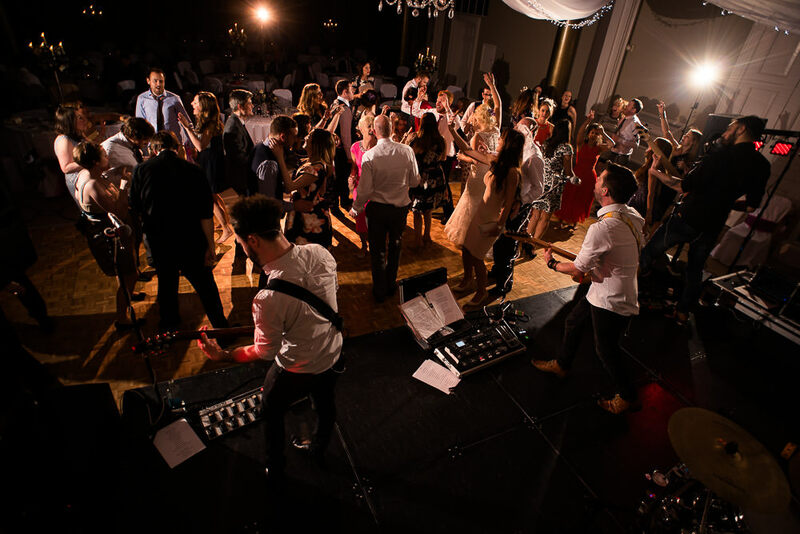 * Professional, fun and friendly band providing energetic live performances! 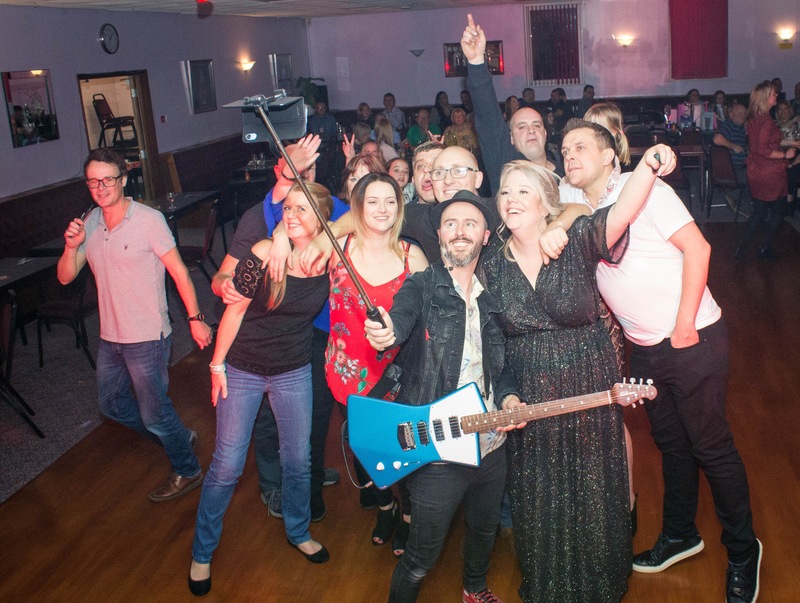 * Repertoire offers something for everyone spanning the 50s to present day including music from Oasis, Kings Of Leon, Elvis, Arctic Monkeys and more! 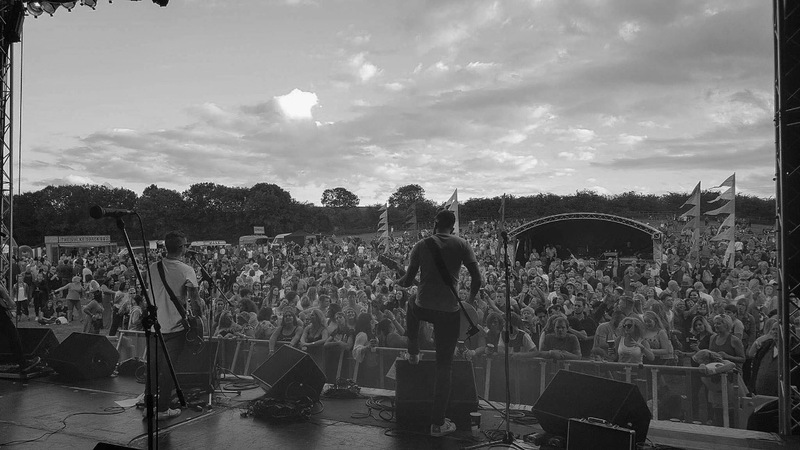 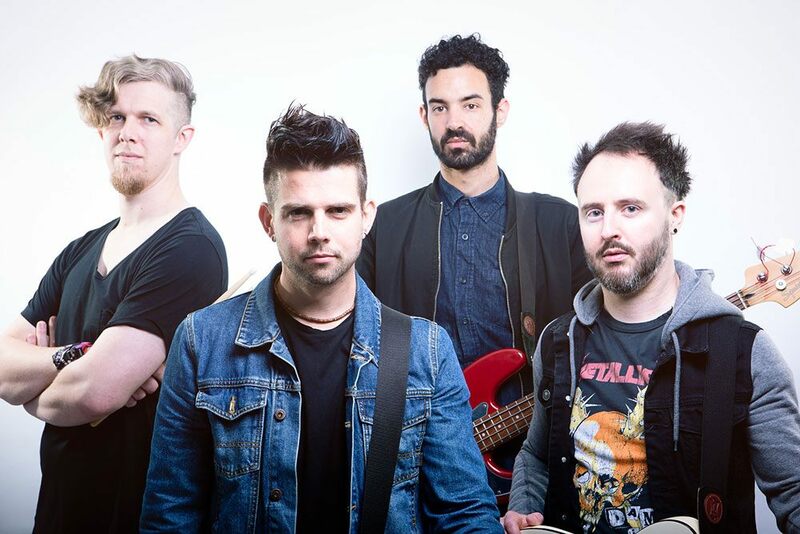 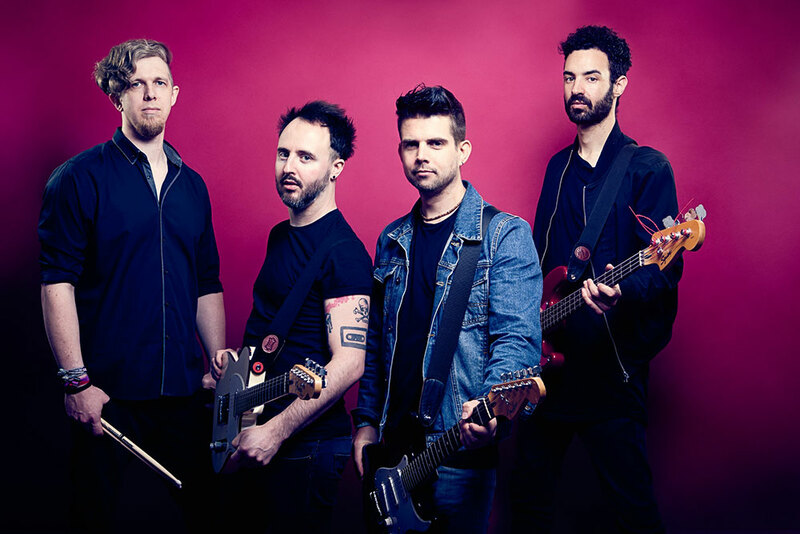 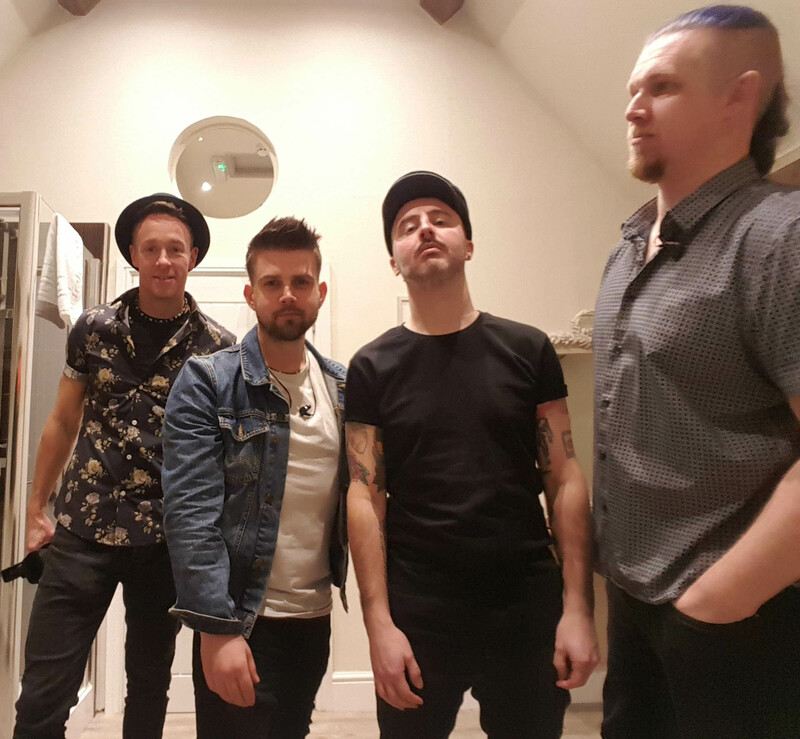 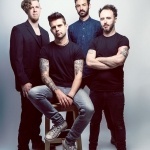 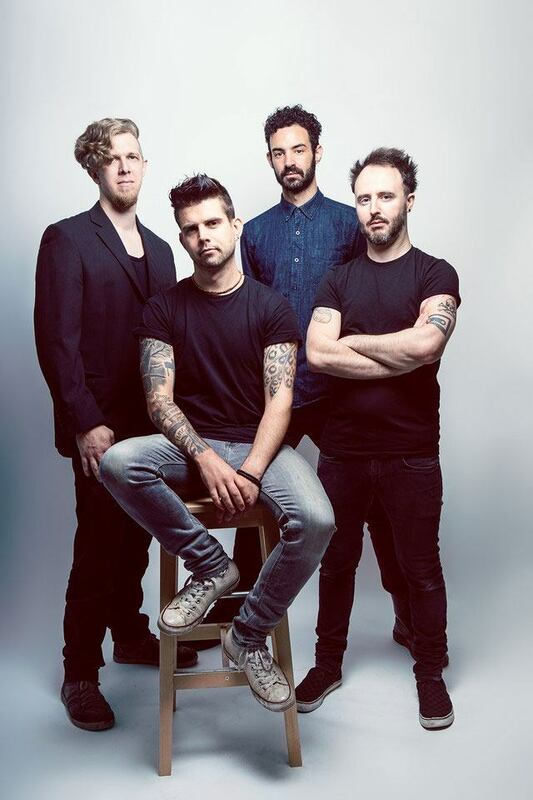 * All members have a wealth of previous experience including UK and European tours, supporting Biffy Clyro and The Bluetones, main stage festival performances and much more! 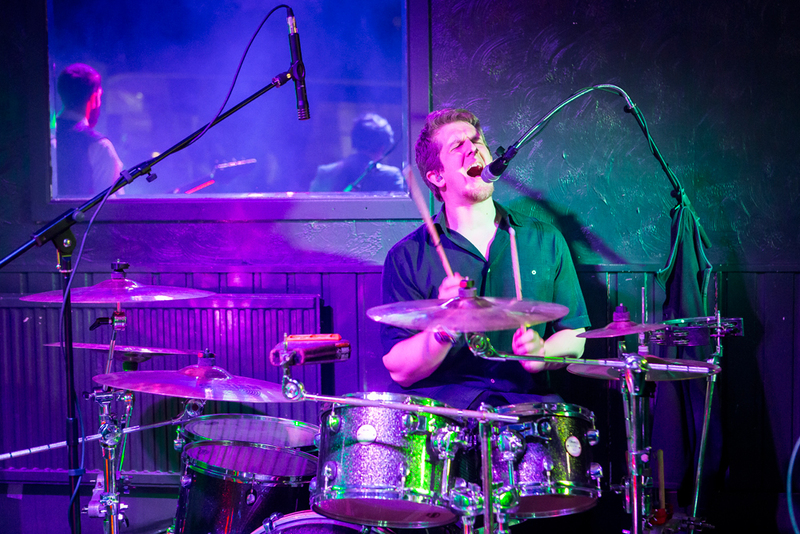 * Sound limiter friendly band (electric drum kit available for venues with sound restrictions)! 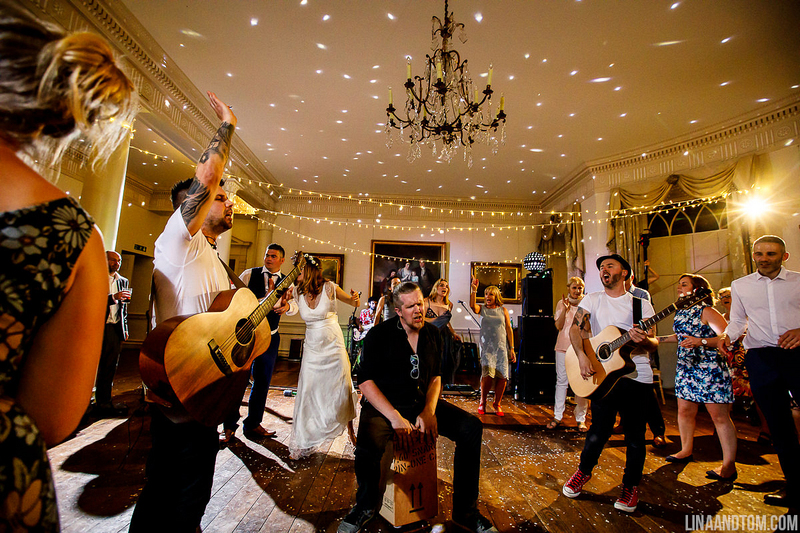 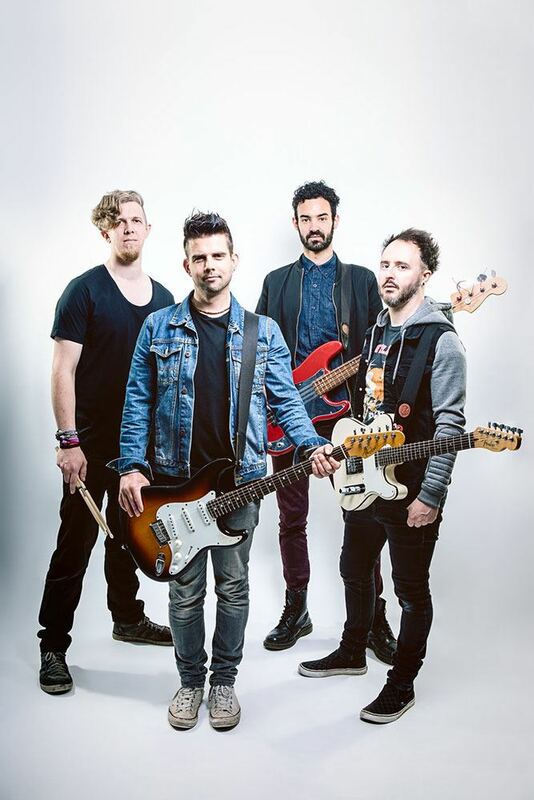 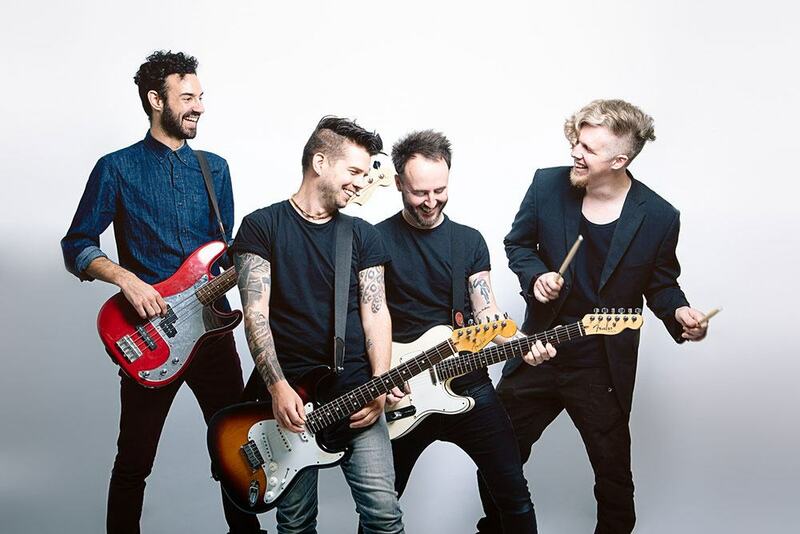 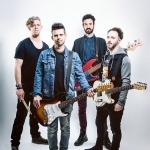 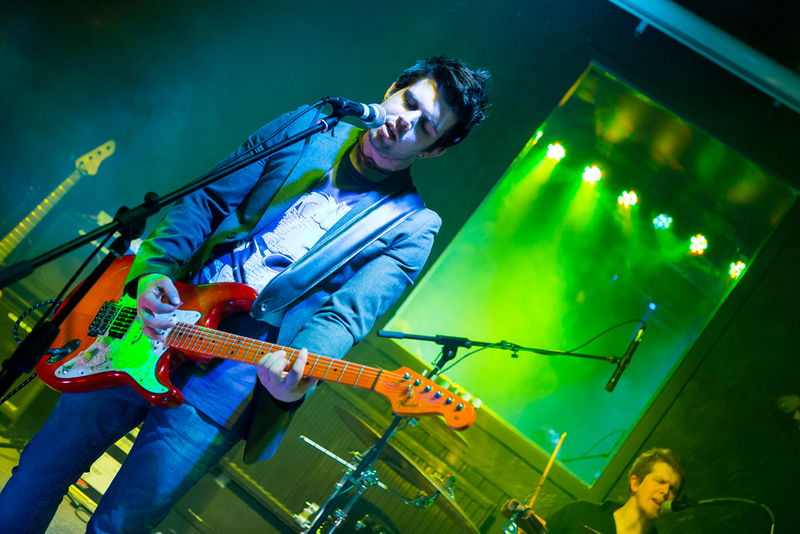 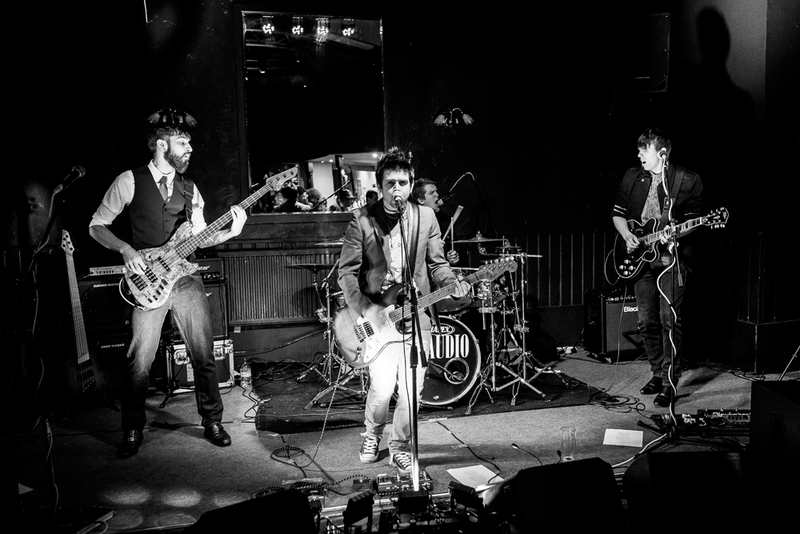 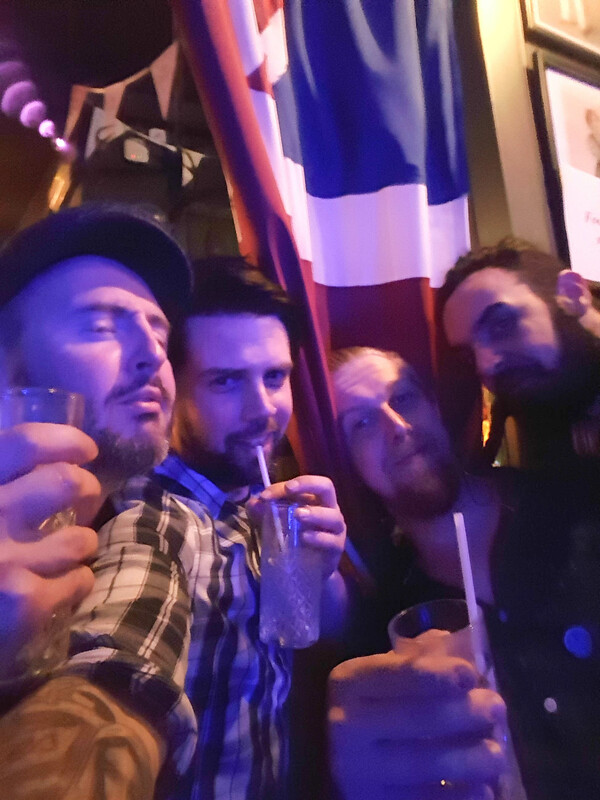 Fraudio are a young, lively and experienced band who guarantee to kick start your party! 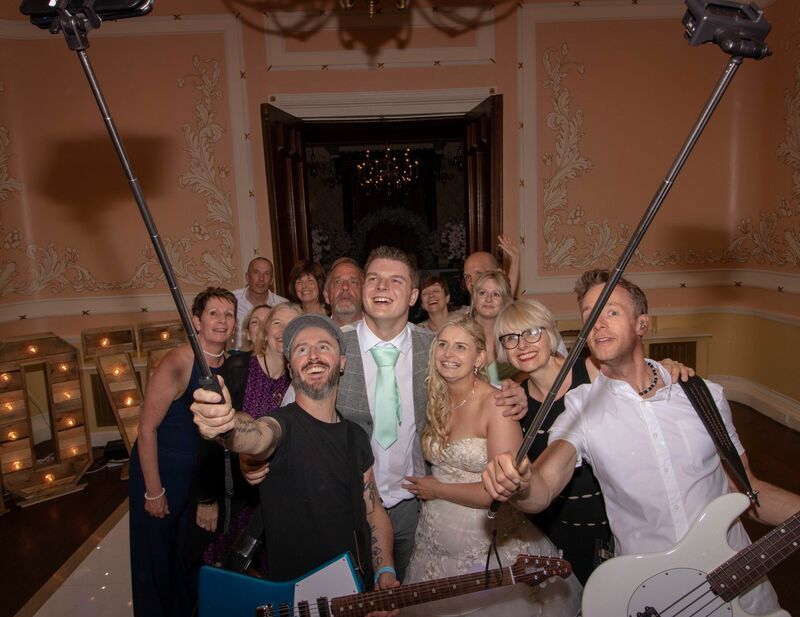 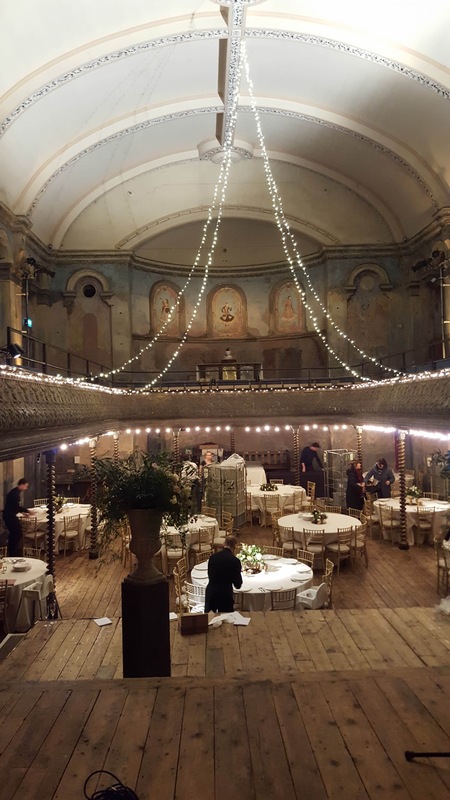 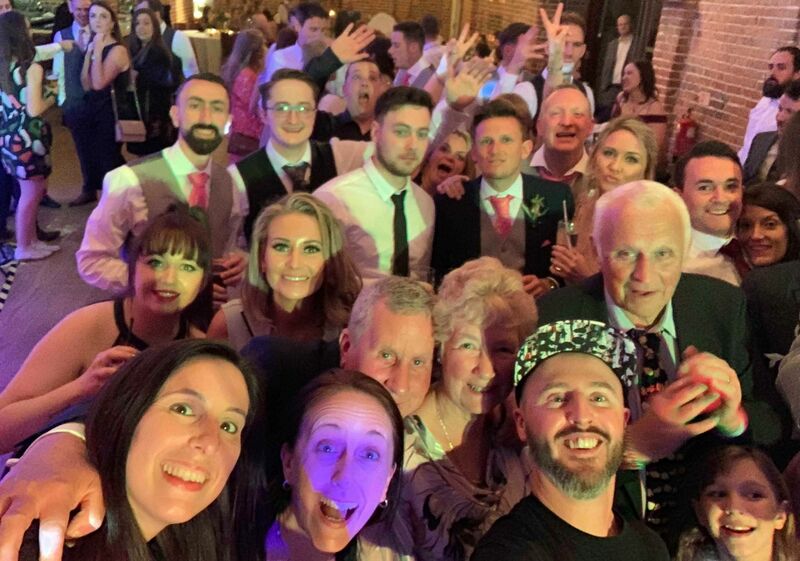 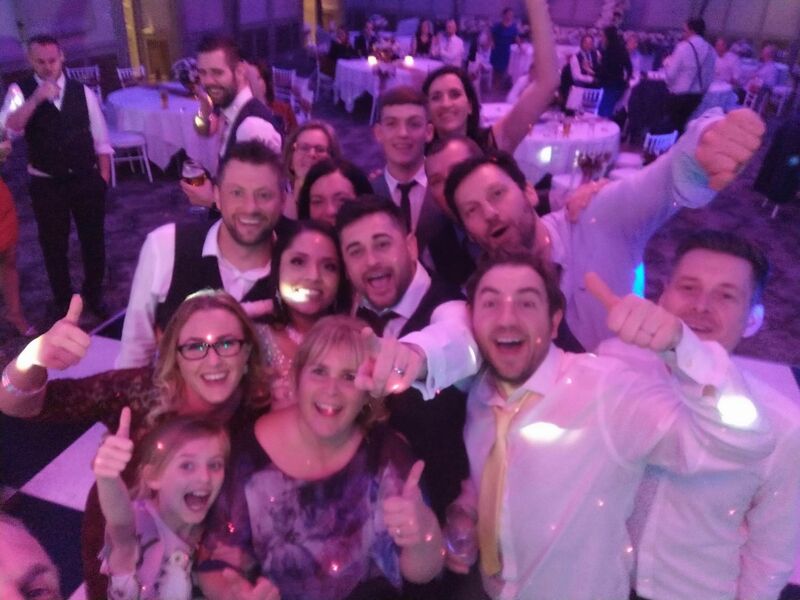 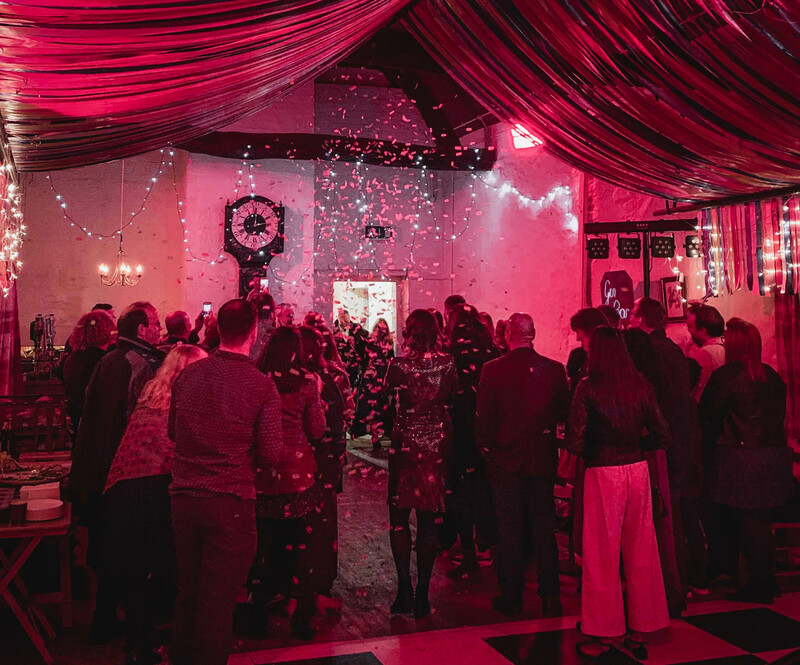 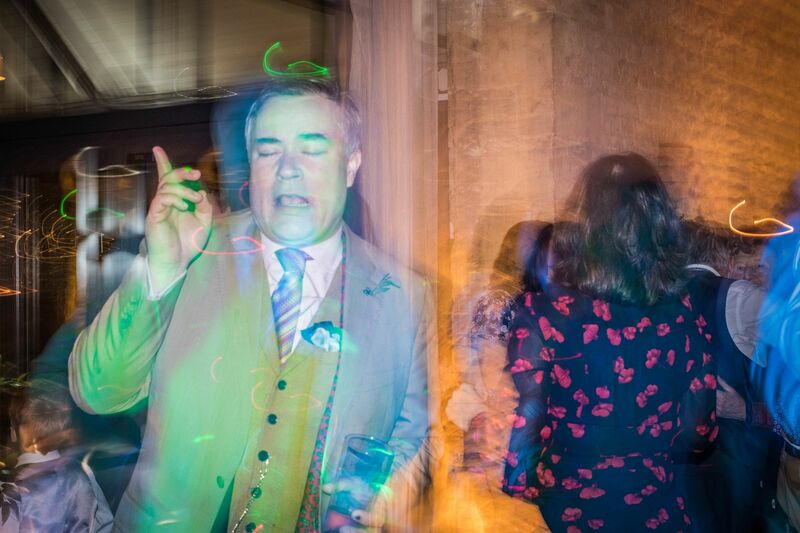 Fraudio are true professionals who, in their time together, have played hundreds of private parties, weddings and corporate events covering the length and breadth of the UK. 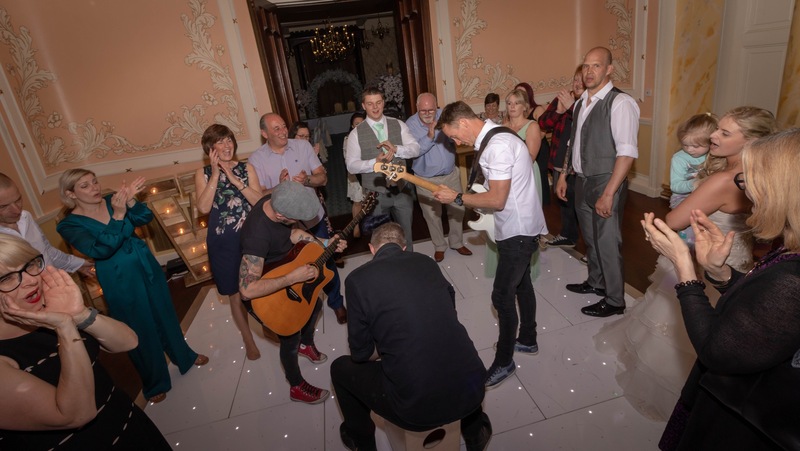 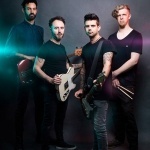 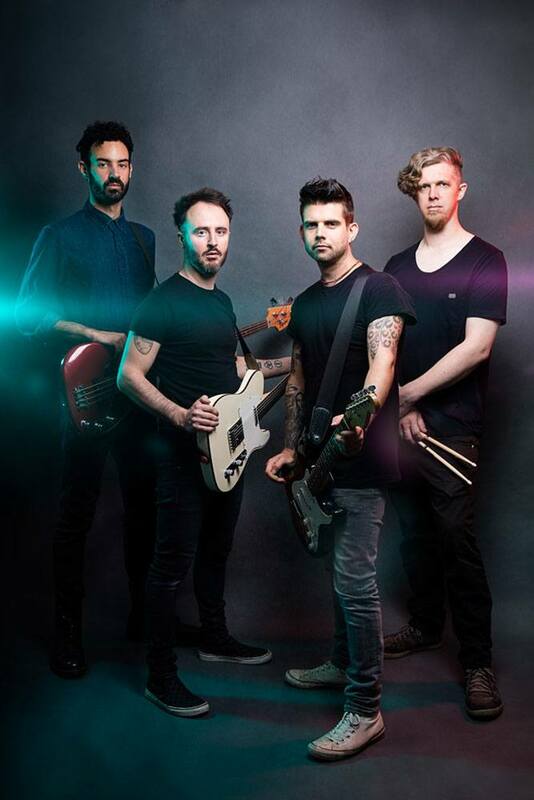 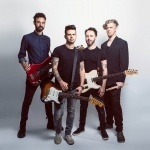 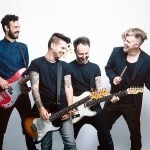 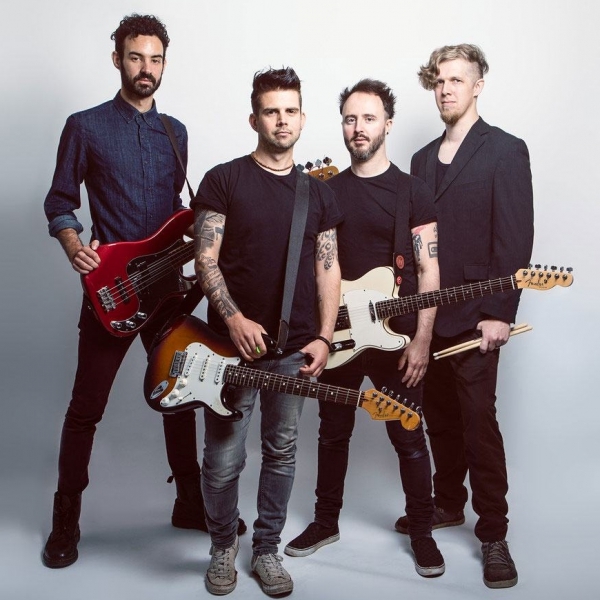 As well as performing at numerous private events, previous experience between band members is vast and includes UK and European tours, main stage festival performances, supporting bands such as Biffy Clyro, The Calling, The Bluetones and We Are The Ocean and many more! 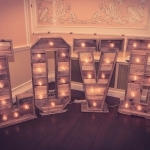 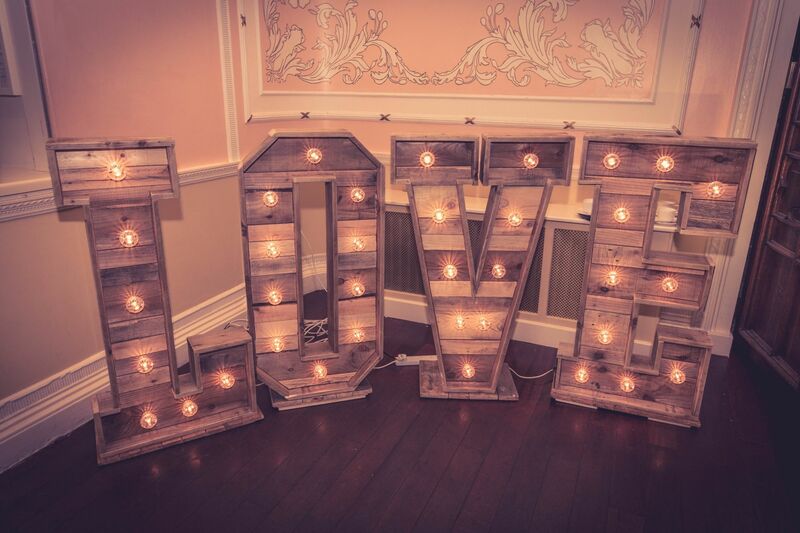 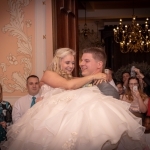 Check out Fraudio in Matt and Suzanne's wedding blog. 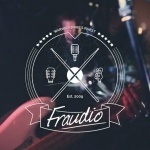 Fraudio’s energetic live sets are flexible and can either be performed as 2 x 60 minutes or 3 x 40 minutes if preferred. 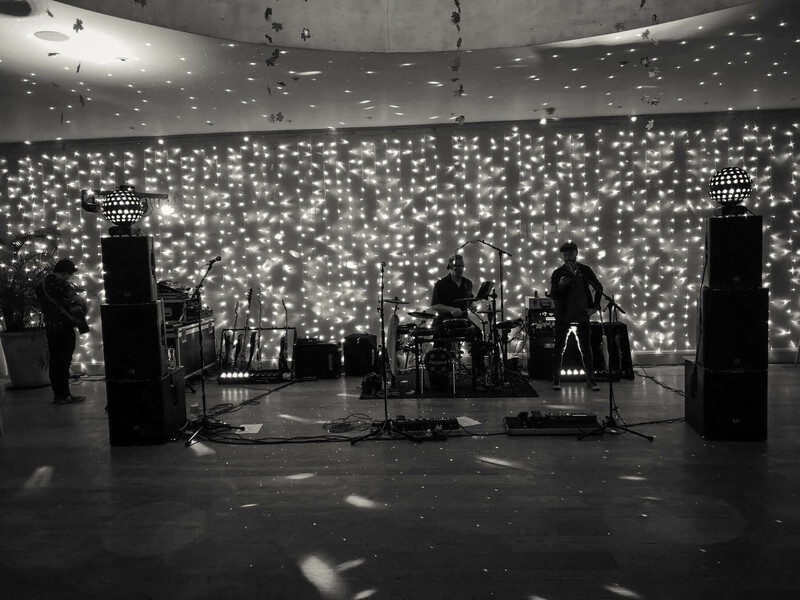 Between their live sets, the band will happily provide background or party music from an iPod playlist to keep your party atmosphere going! 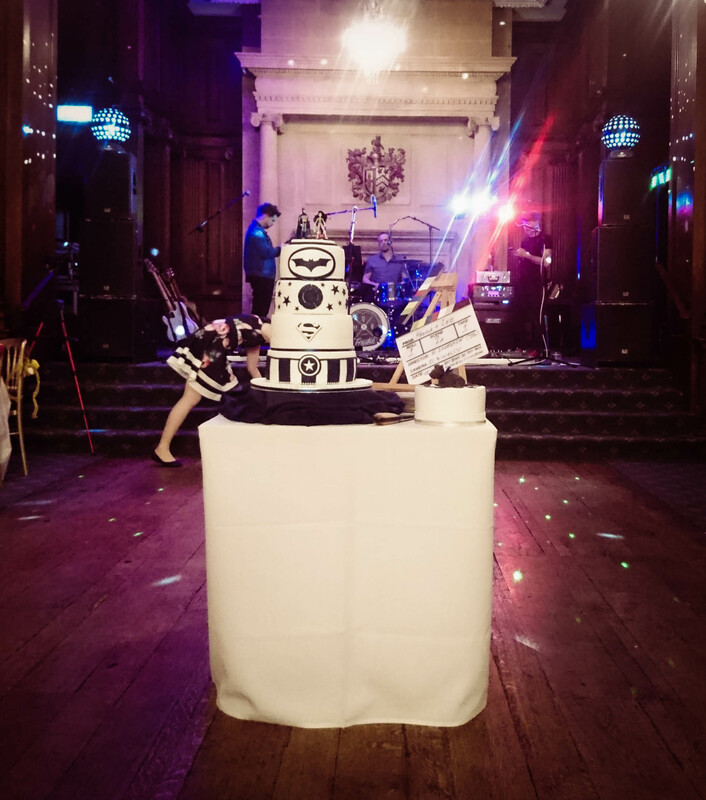 Fraudio are happy to tailor their look to suit your event. 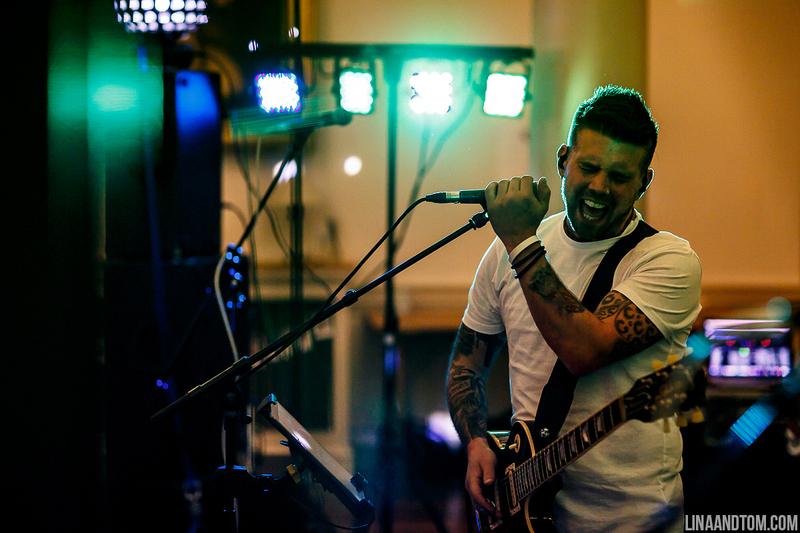 Whether your event has a suited and booted dress code or you’d prefer a more casual look, just specify your requirements to an Alive Network booking agent. 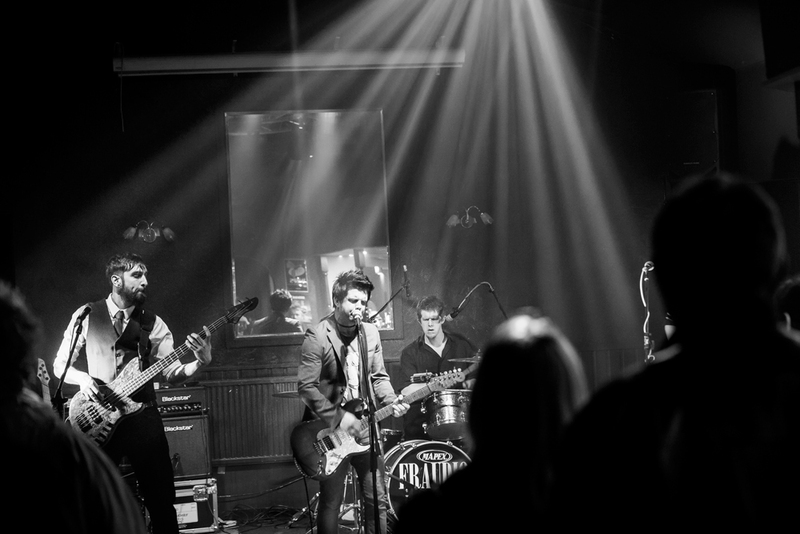 As a 4 piece band, Fraudio ideally need a stage space of 4m x 3m but will accommodate whatever space is available. 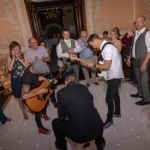 Perfect for afternoon entertainment during your drinks reception or whilst over dinner, Fraudio offer a range of relaxed acoustic sets. 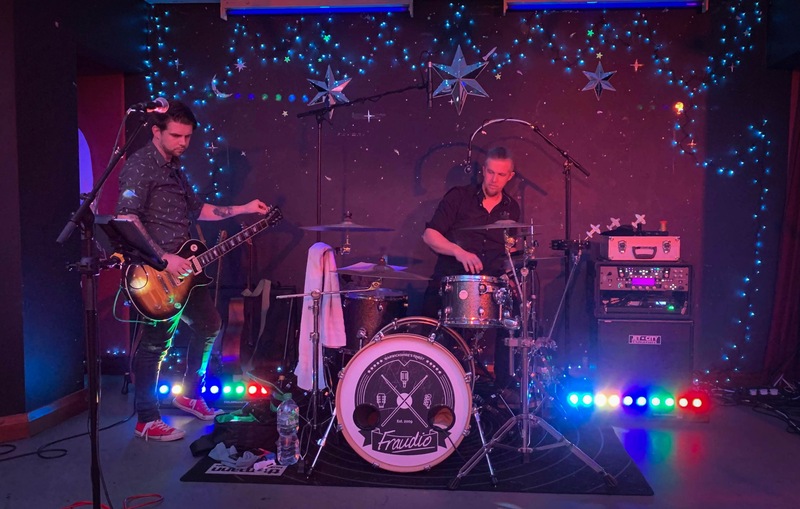 From an acoustic duo, trio and full band or even an instrumental piano and guitar duo, Fraudio's acoustic sets provide 1 x 60 minutes worth of material and can include a 1pm or 3pm arrival. 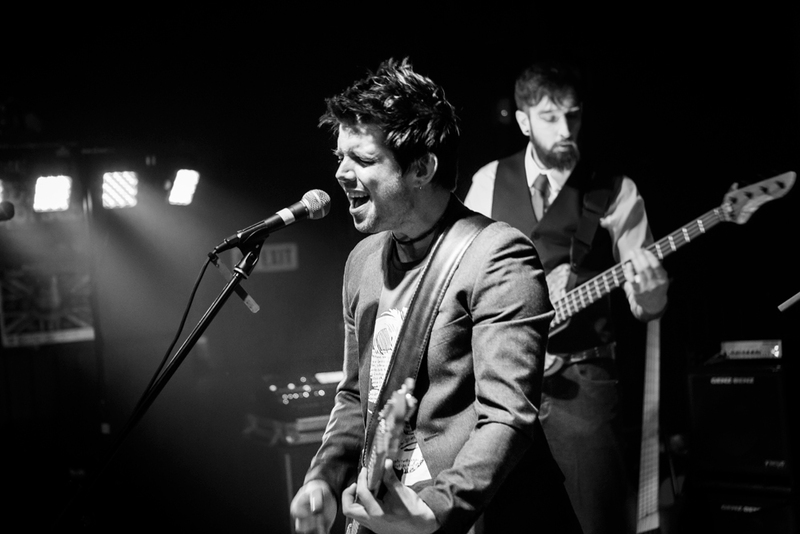 For more information, please see the band's booking options or speak to an Alive Network booking agent. 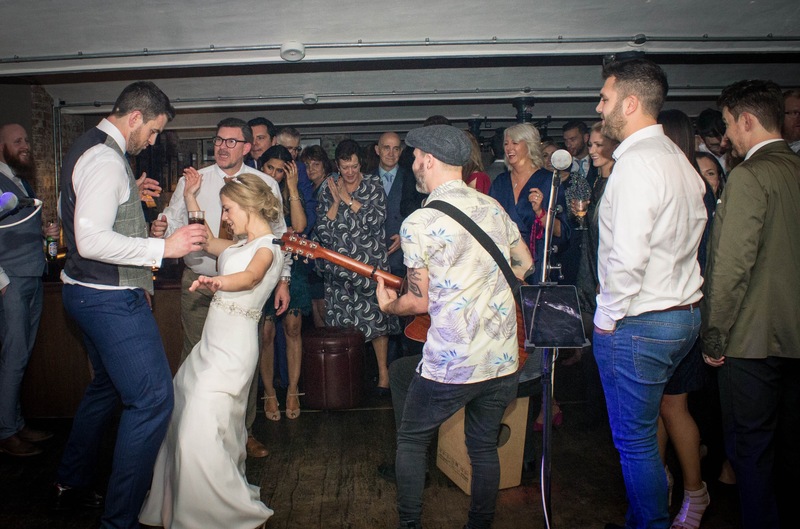 Having Fraudio perform your first dance at your wedding? 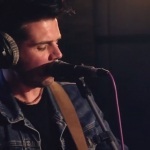 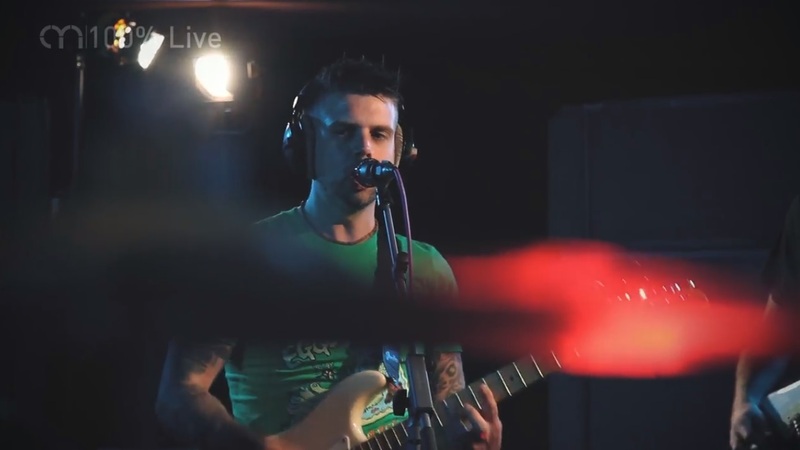 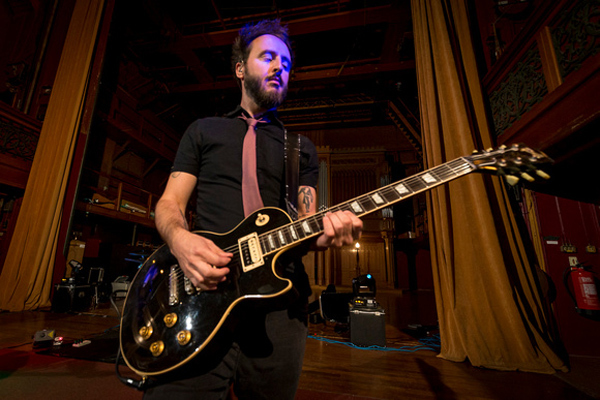 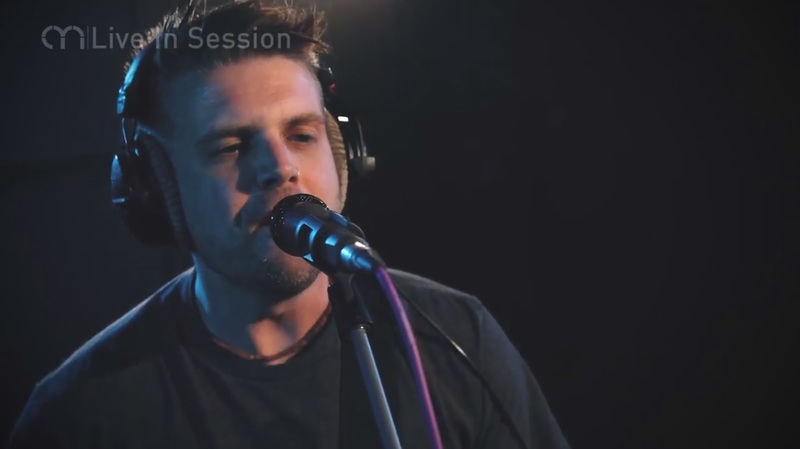 The band now offer the option to have a studio version of your chosen song recorded in a professional recording studio. 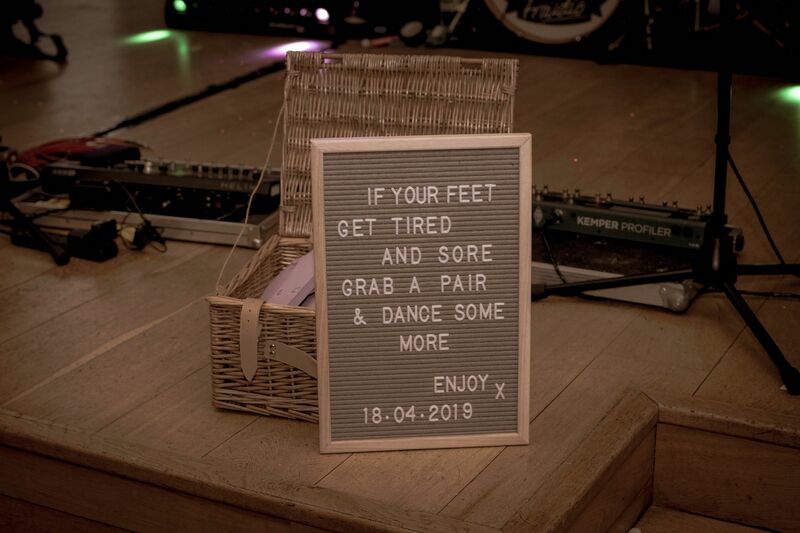 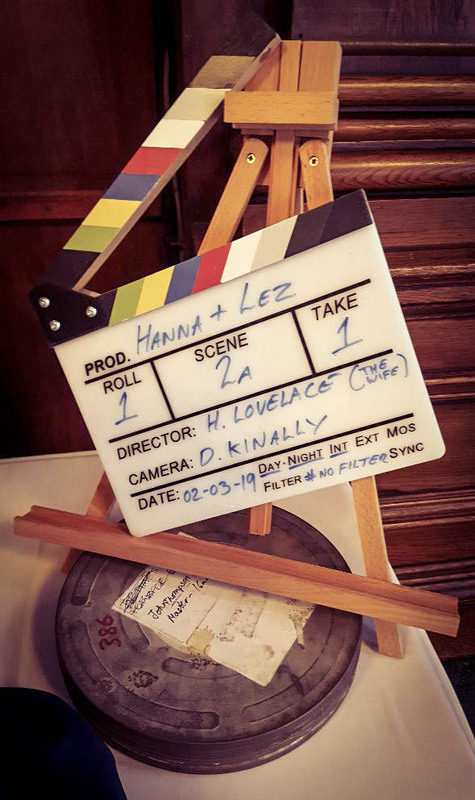 The specially recorded track will be sent to you as an MP3 after your wedding day providing you with something to keep forever and play back, again and again. 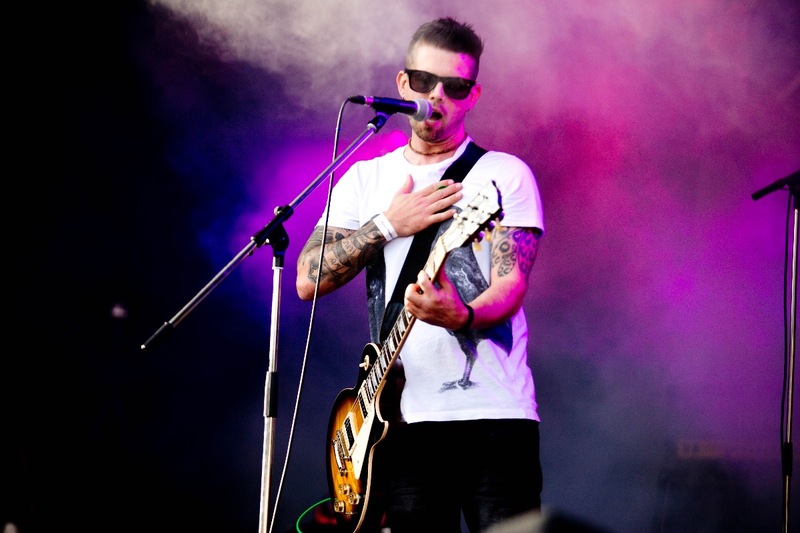 Please see booking options or speak to an Alive Network booking agent for more details.  Please note: a minimum of 2 weeks’ notice is required. 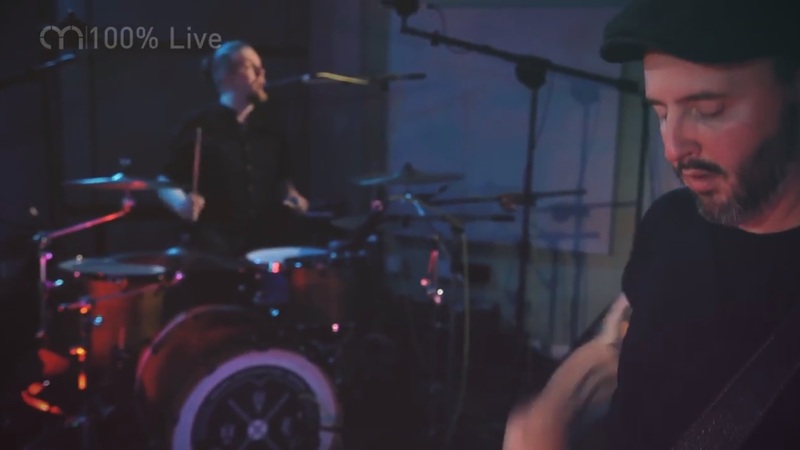 For Fraudio to record a studio version of your first dance in a professional recording studio. 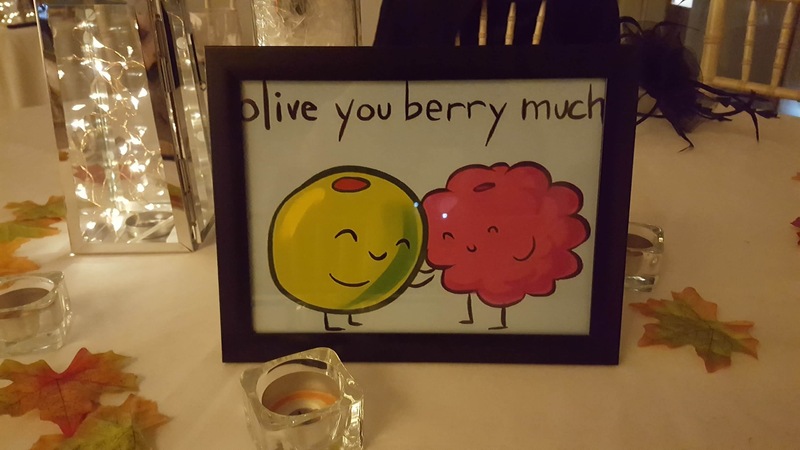 Something for you to keep forever!